Experiencing Big Life Shifts, Challenges and Feeling Overwhelmed? 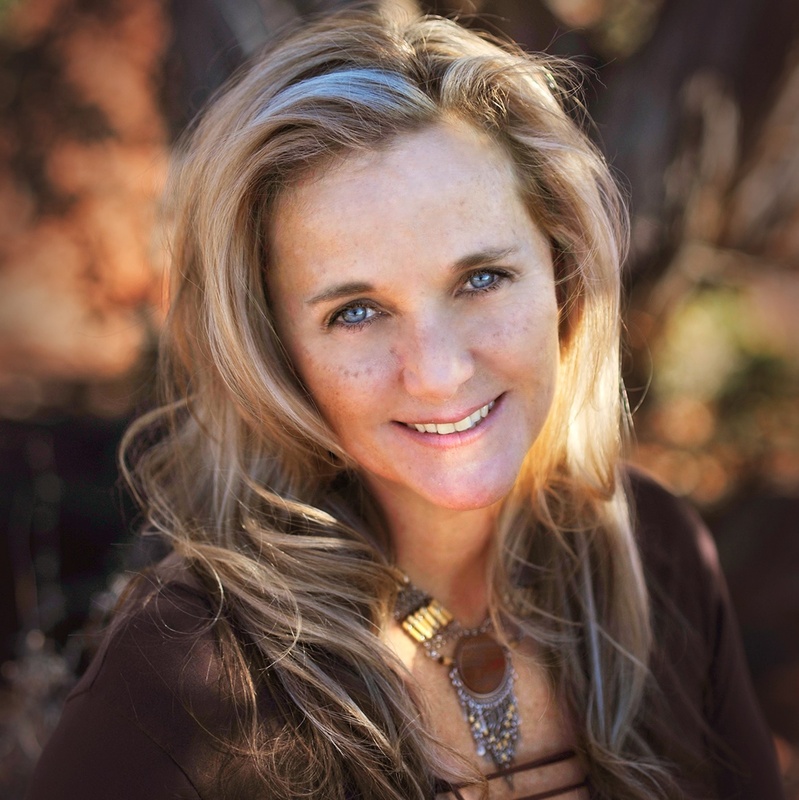 Are you an Emerging Healer Curious or Passionate about the Healing Arts? 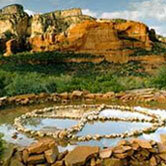 Planning a Visit to Sedona and Want to Explore the Healing Vortexes? Until you experience these shifts, the most authentic empowered version of yourself will remain dormant. 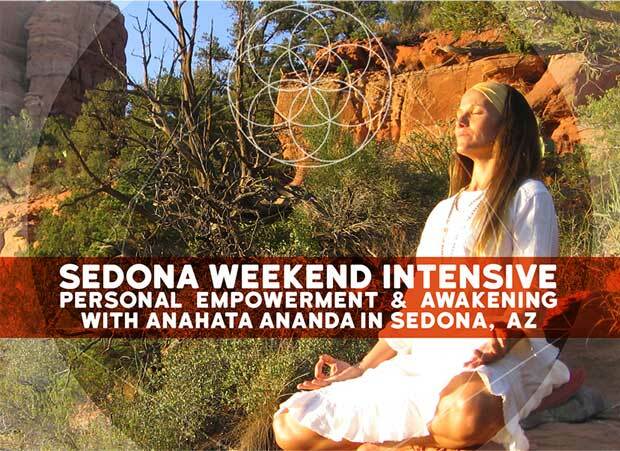 Space in Courses and Retreats are Limited. Reserve NOW to Claim your Spot! Select from the Following Shamangelic Services Based on Your Intentions and Preferences. 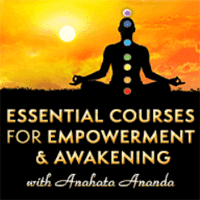 This two-hour session is Anahata’s signature private session and a great place to begin. Anahata tailors this session to address the issues that are most relevant to you at this time such as emotional wounds, past traumas, spiritual awakening, various relationship concerns, physical health issues, grief, addiction challenges, life purpose guidance or other. 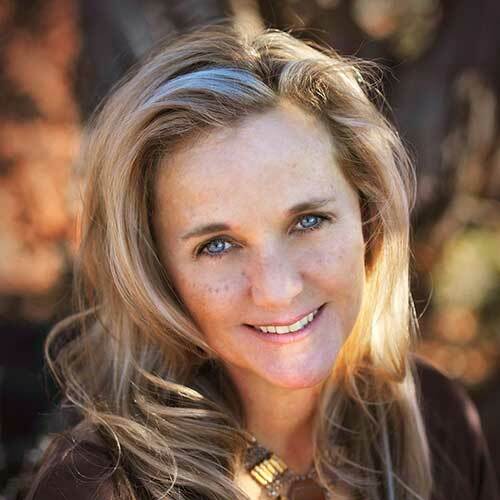 Her sage insights shed new light on your life experiences and provide tools to enhance your life. 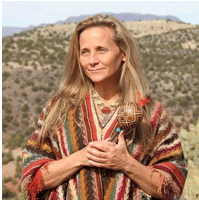 Anahata utilizes a combination of Shamanic tools, energy healing techniques, guided visualizations, essential oils, vibrational sound and clairvoyant spirit guidance to orchestrate transformational healing and activation. This is an insightful and powerful journey inward that empowers you to release your fears, love with your heart and reclaim your power. There are many other sessions to choose from. 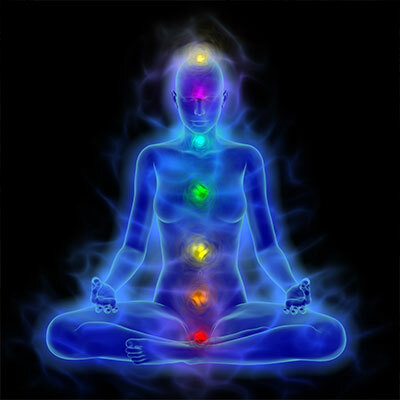 Whether you are seeking DEEP Core Healing or Soulful Spiritual Awakening, Chakra Balancing or Relationship Tools, Meditation Tools or Vibrant Health Practices, Spiritual Card Reading or Shamanic Breathwork, choose from a variety of other sessions with the option to tailor one specifically to address your issues and meet your individual needs.